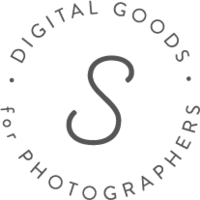 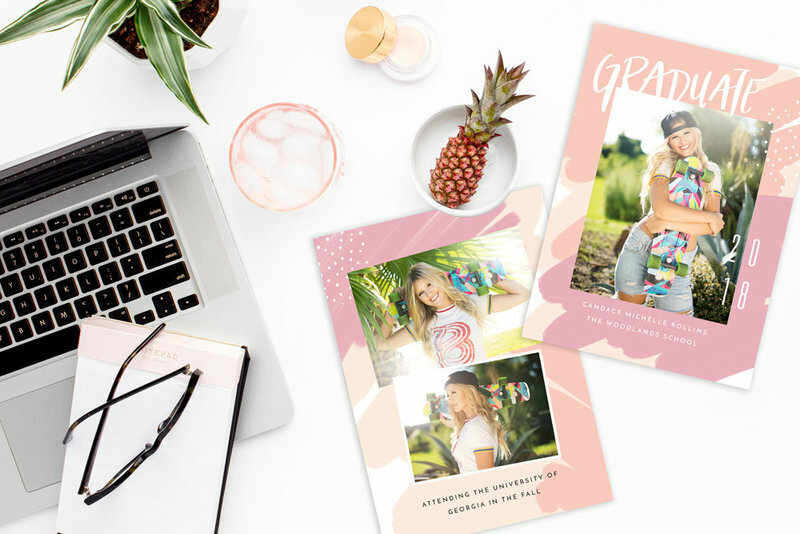 These grad script marketing overlays are perfect for senior photographers who are looking to edge up their photog business. 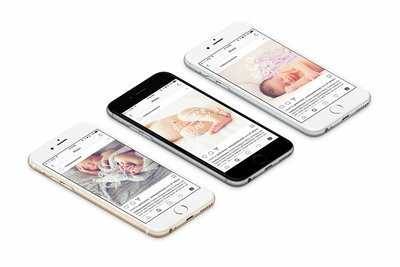 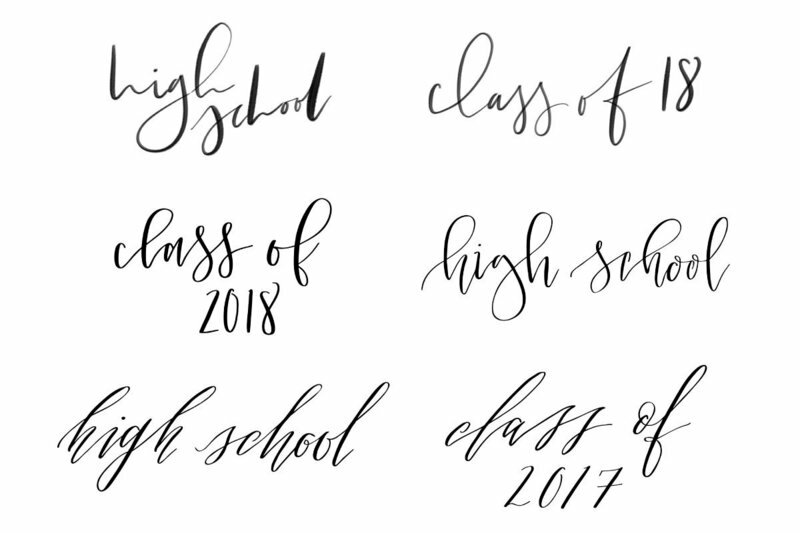 Use these lovely scripts on your Instagram, photo cards, welcome kit, or even your website - there's really no limit to where and how to use these beauties! 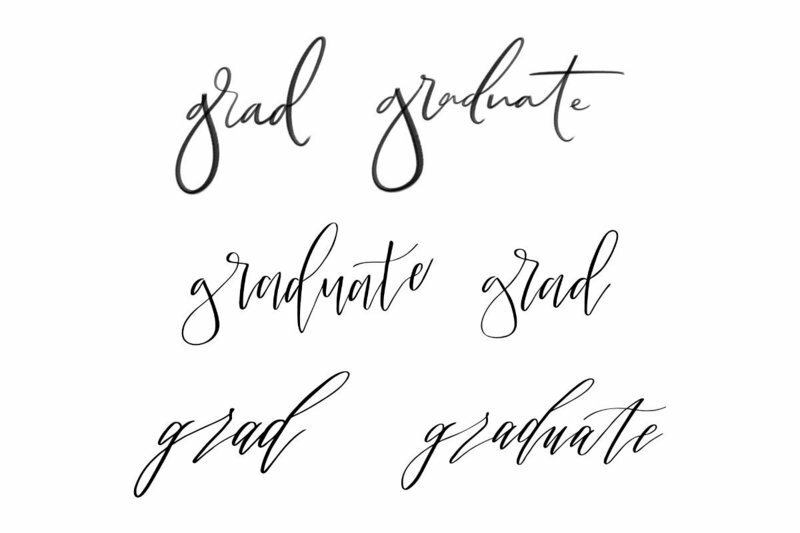 This collection features THREE different hand-drawn calligraphy styles to fit a wide variety of clients.